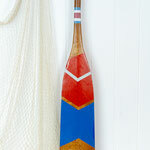 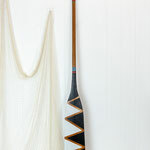 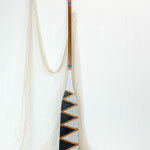 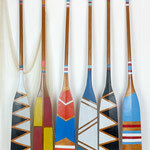 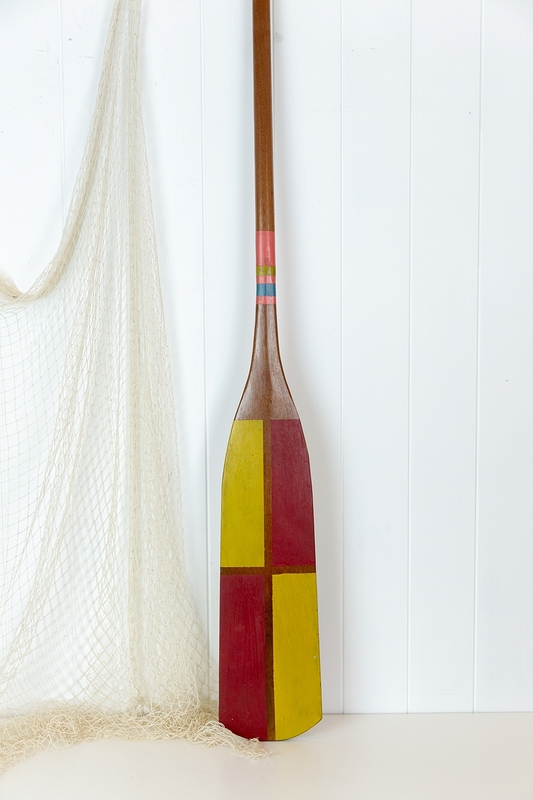 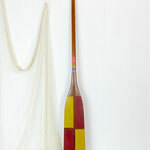 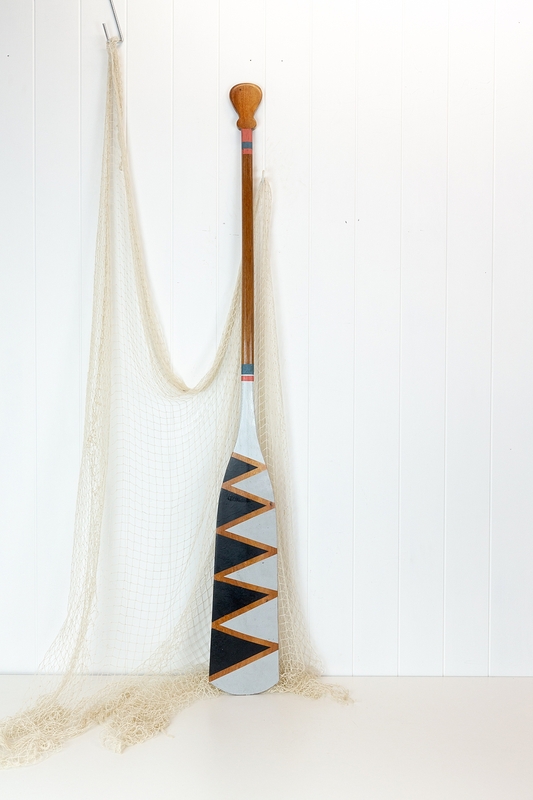 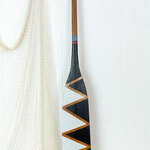 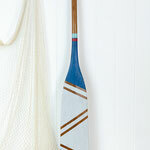 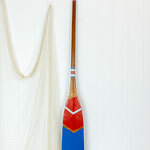 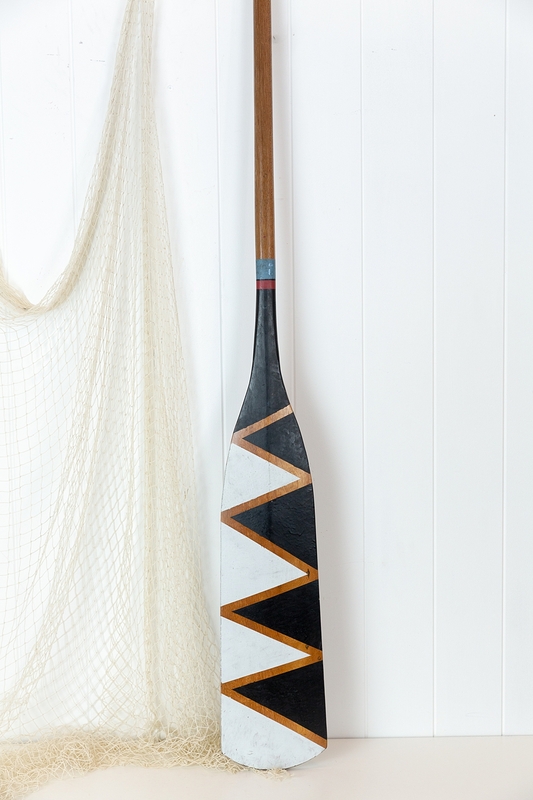 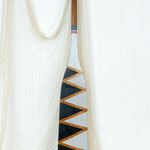 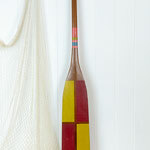 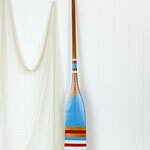 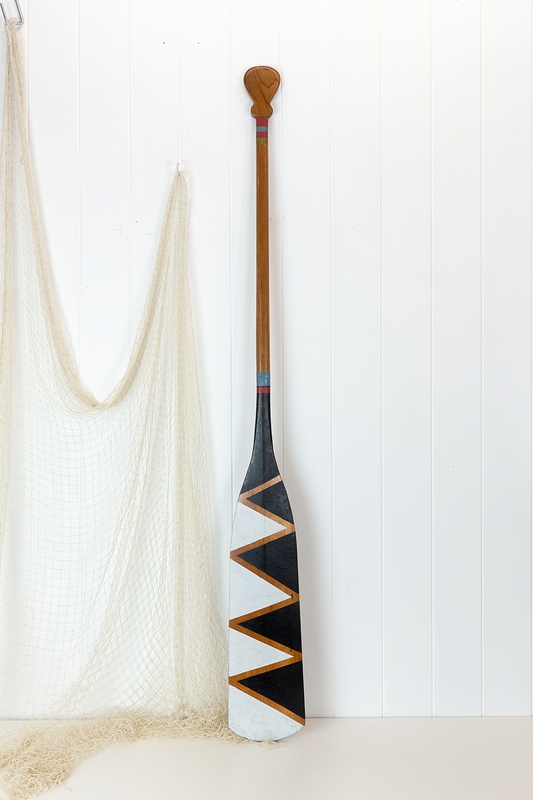 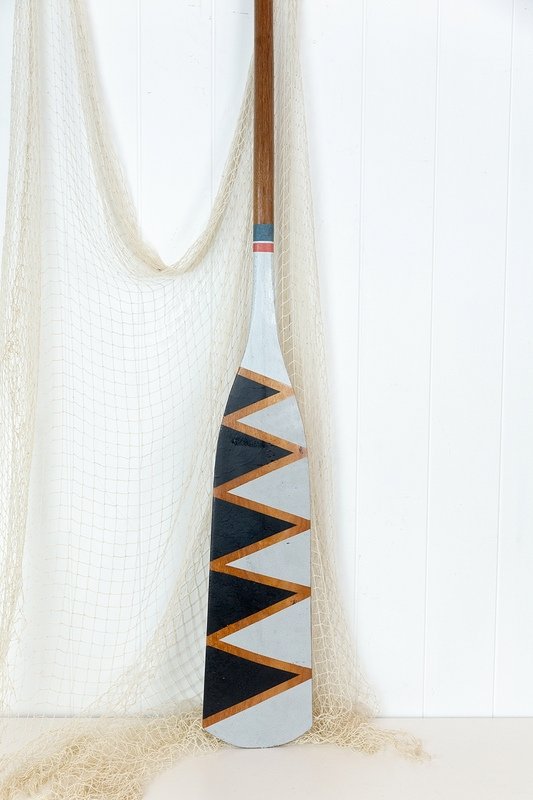 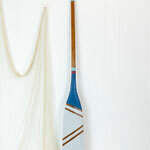 These paddles are new, and have been painted a with colourful tribal inspired design. 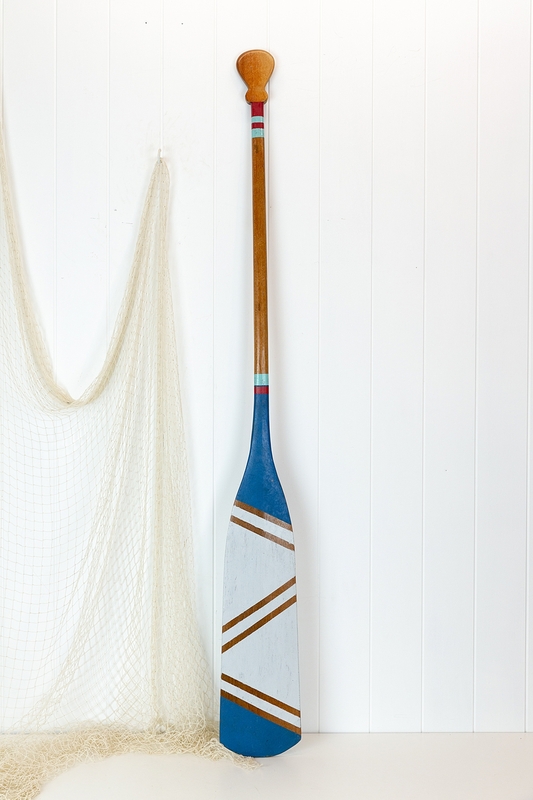 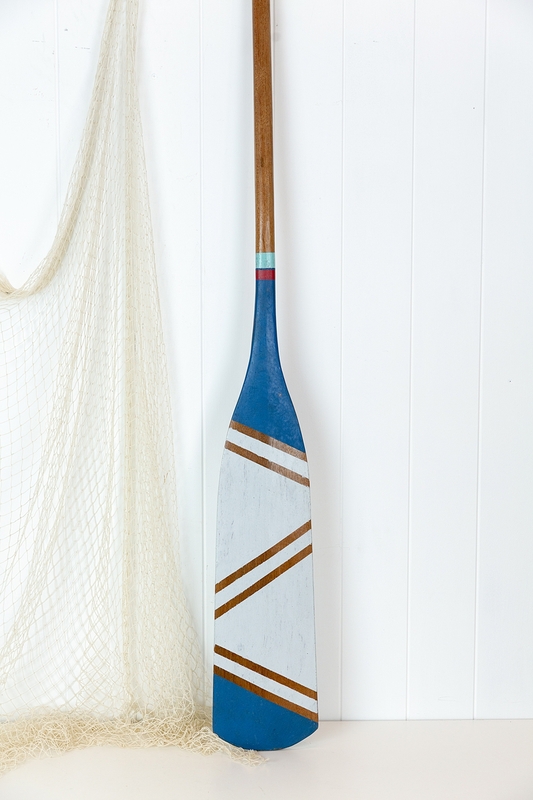 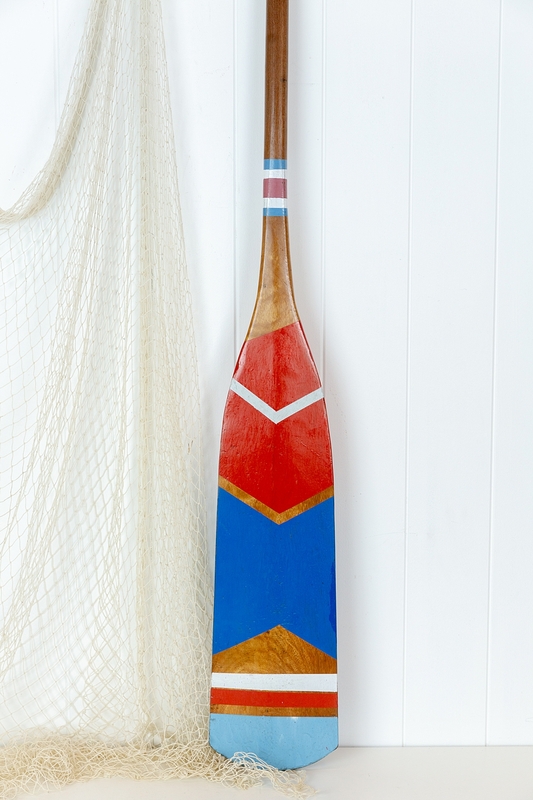 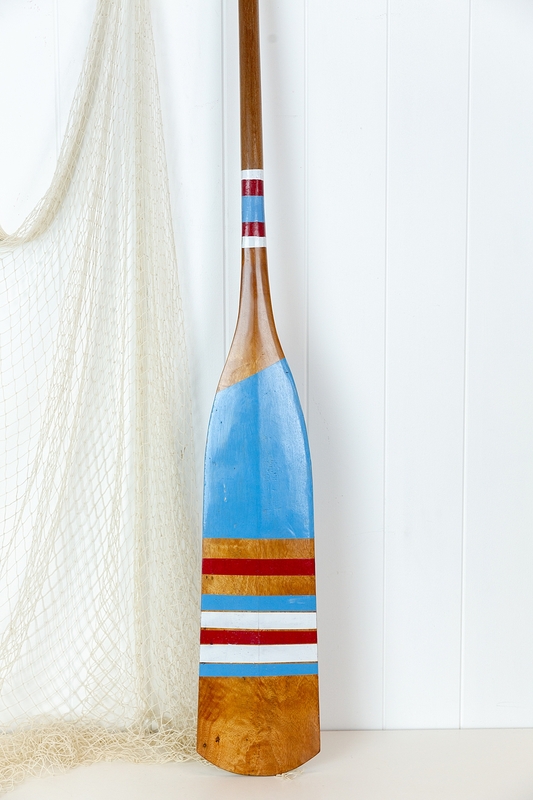 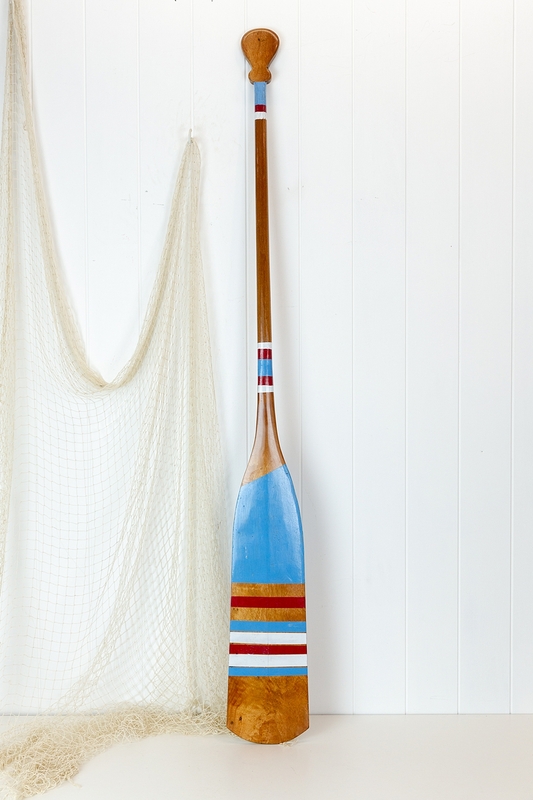 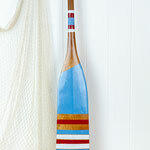 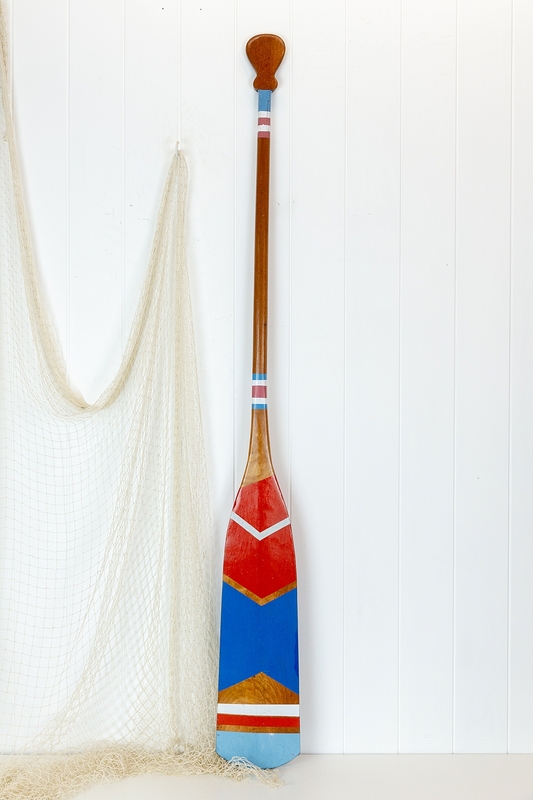 It would be a perfect pop of colour to add to the wall of the beach shack. 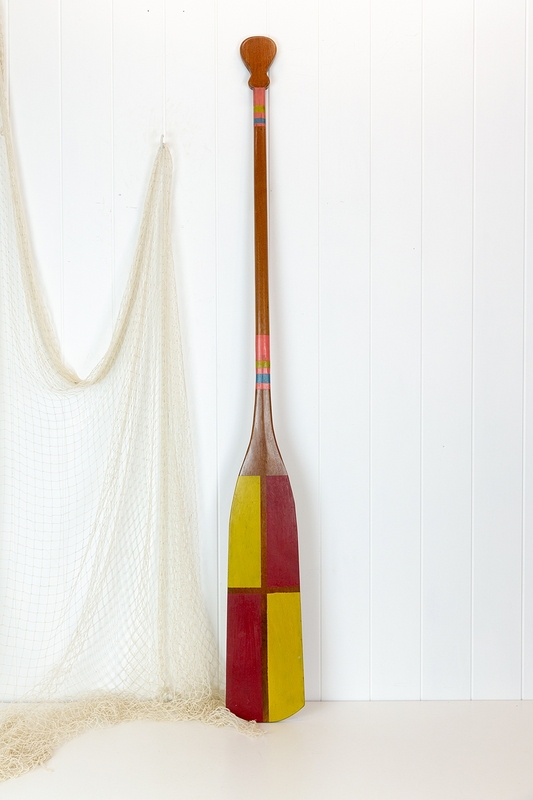 Inside above the bed or couch, or outside by the pool with some colourful floats or a lifering. 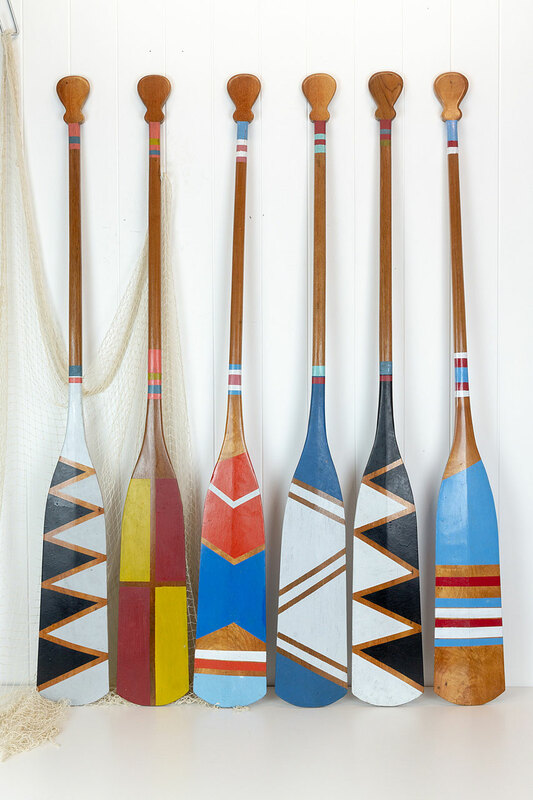 Each paddle is sold separately, please select from the options below.